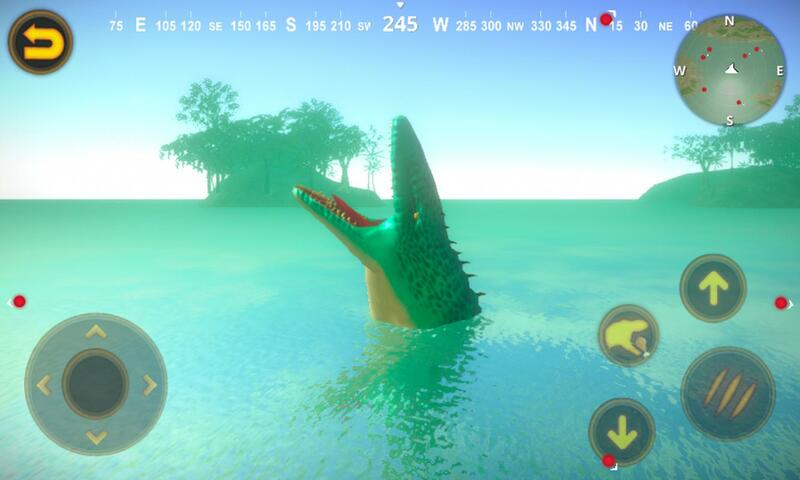 Talking Mosasaurus repeats everything you say with a funny voice. 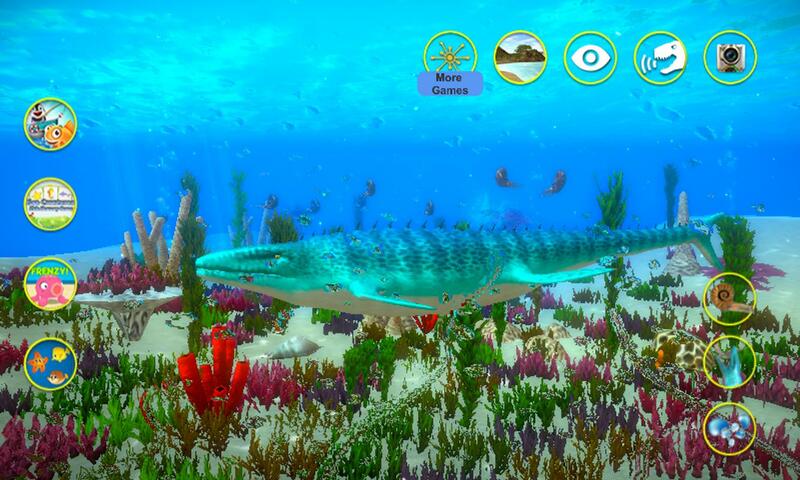 Mosasaurus was a genus of large aquatic carnivorous lizard from the Late Cretaceous about 70-66 million years ago. Mosasaurus was among the last of the mosasaurids, and among the largest. 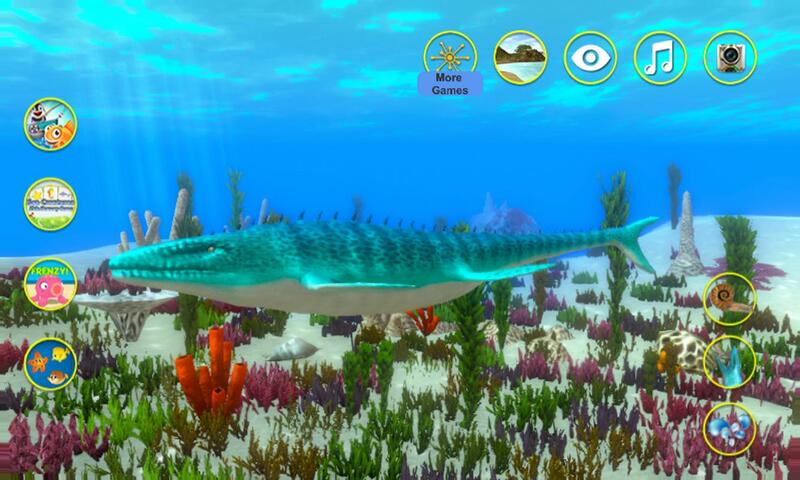 Mosasaurus lived near the ocean surface, where they preyed on fish, turtles, ammonites, smaller mosasaurs, seabirds, pterosaurs and plesiosaurs. These apex predators of the prehistoric deep can feast on all manner of ocean life. Their double-hinged jaws open wide for any prey including Plesiosaurs and great white sharks. Enjoy hours of fun and laughter with Talking Carnotaurus. 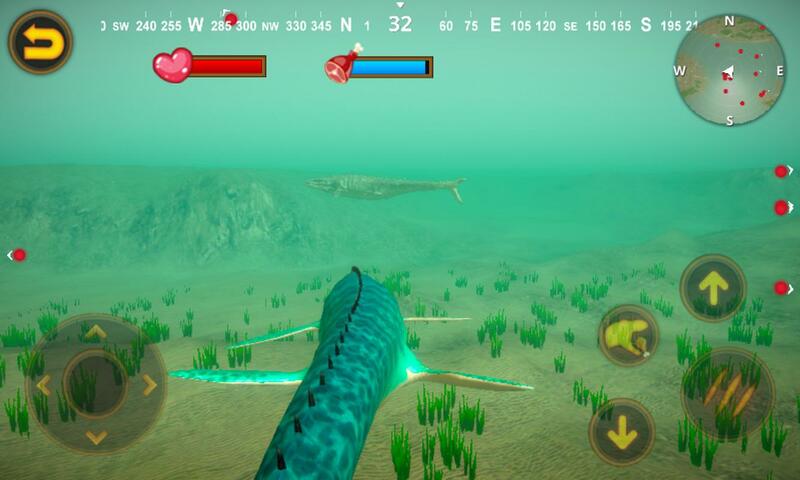 - Talk to Mosasaurus and he will repeat everything you say with a funny voice. - How such a large. 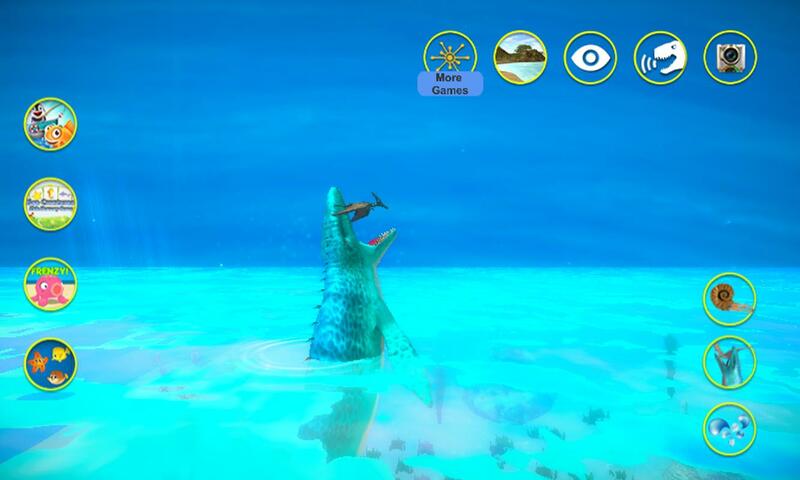 - Look at mosasaurus's big mouth. 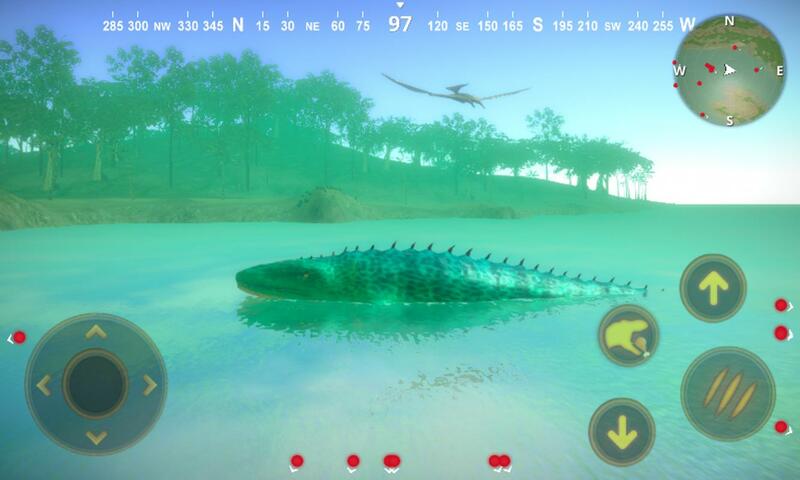 - Poke mosasaurus's head and body. - Complete various dinosaur missions. - Fight with other dinosaurs. - Find food, to avoid powerful enemy attacks. 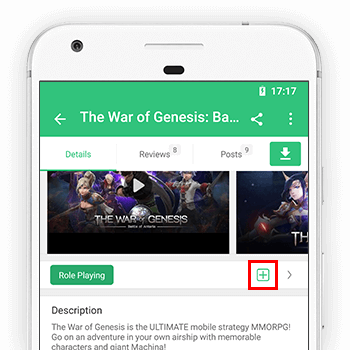 This is a free app, if you like it, share to your friends please.